This Luxury Slim Magnetic Leather Smart Cover Sleep Case is made of 100% new and high-quality PU Leather which allows for easy cleaning and protects your phone from dust. Designed for iPad 9.7 (2018) & iPad 9.7 (2017) & Air 2 & Air. This case allows your phone to wake up automatically. 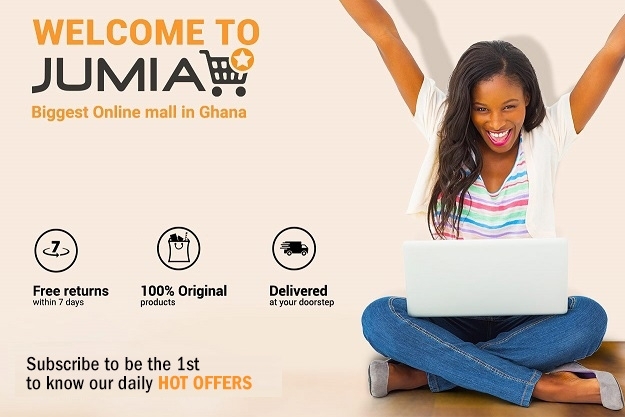 Order Now On Jumia Ghana at the Best Prices.